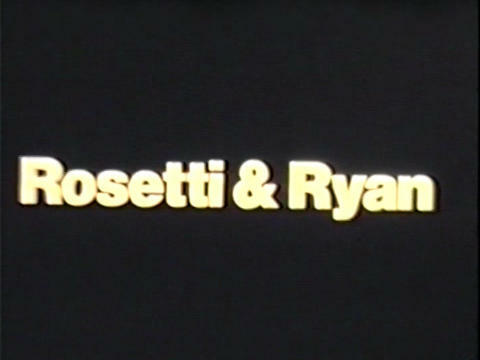 Fall preview for NBC’s very short-lived legal drama Rosetti and Ryan, which ran for just six episodes during the 1978-1979 season. 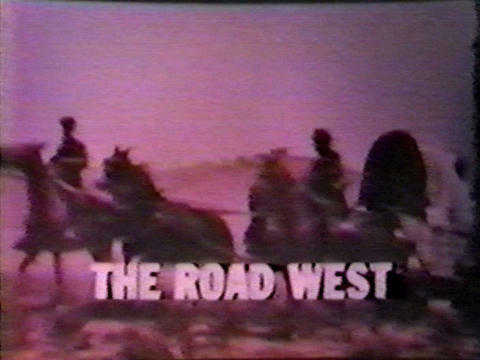 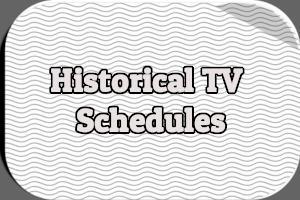 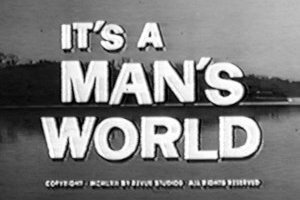 Fall preview for NBC’s 1966-1967 Western series The Road West, which ran for 29 episodes. 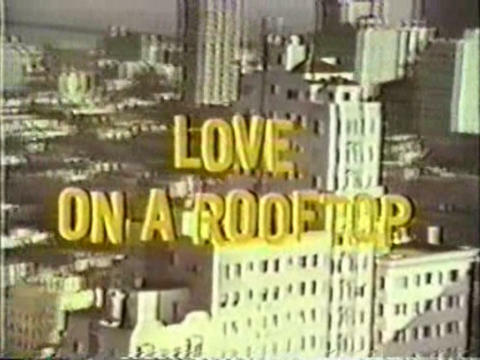 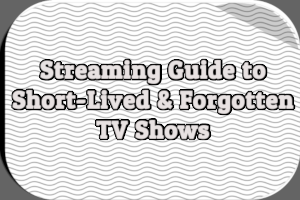 Fall preview for ABC’s 1966-1967 sitcom Love on a Rooftop, starring Pete Duel and Judy Carne. 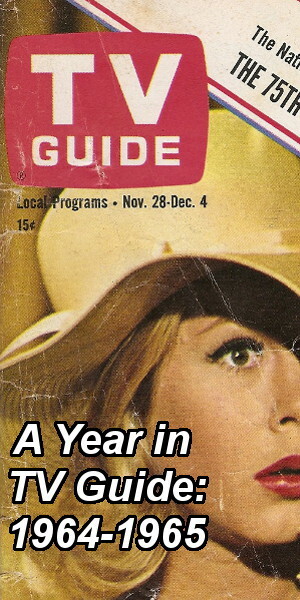 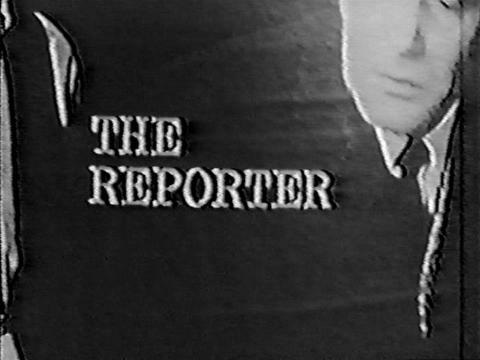 Fall preview for The Reporter, which ran on CBS for 13 episodes during the 1964-1965 season. 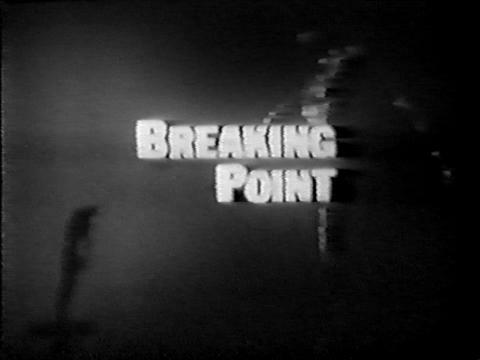 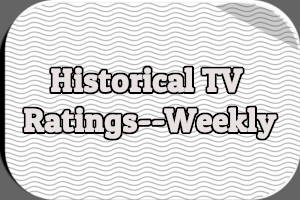 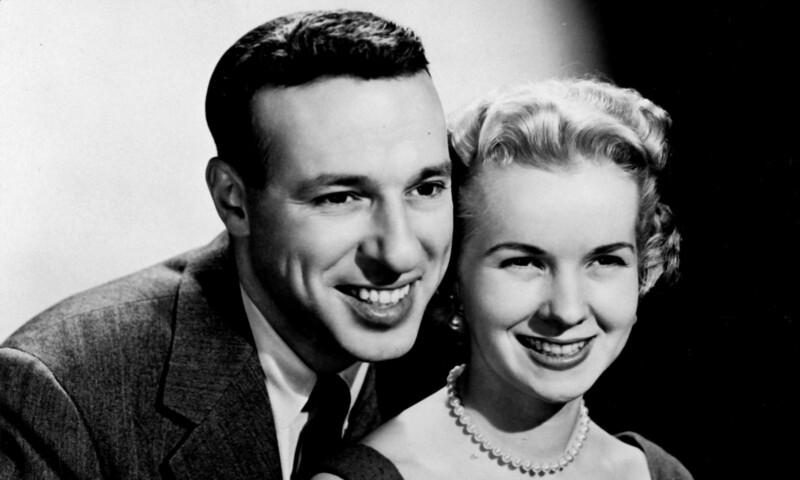 Fall preview for ABC’s Breaking Point, which ran for 30 episodes during the 1963-1964 season.